The coveted brand, Get Wrapped has captured the true essence of the latest fashion trend in this scarf. It has been tailored with care using a premium quality polyester fabric, which lends it a fine finish. 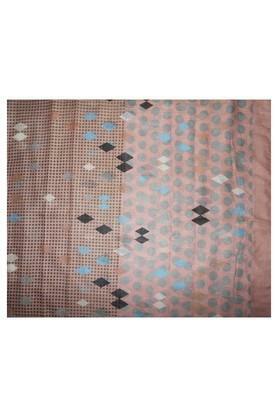 Besides, it flaunts a beautiful print that is further accentuated by an amazing combination of shades. 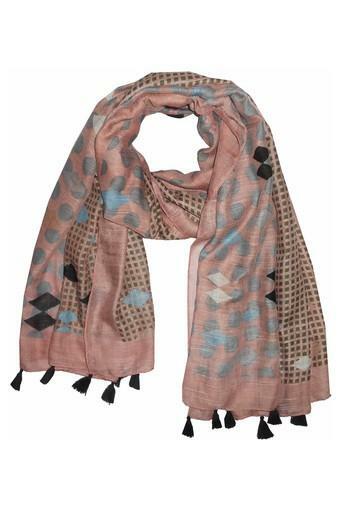 Give your casual look a distinct spin by clubbing this scarf with a cold shoulder top and a pair of heavy wash jeans. Made of fine quality polyester, it is quite easy to maintain.